Niall Dickson has stated on behalf of the GMC that “Parliament has not given us powers”. It would seem that Fiona Godlee has correctly identified what needs to be done, and it is clear that governments will need to act." 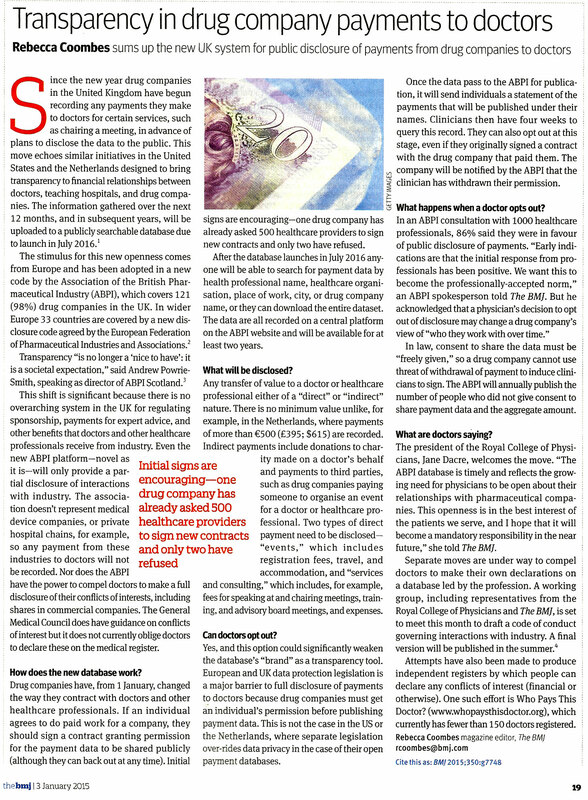 "Last year The BMJ launched an international campaign against corruption in healthcare. A single article was the spark: a personal view about the endemic culture of kickbacks to doctors in India (doi:10.1136/bmj.g3169). The campaign received widespread support from Indian doctors and the media, and it seems to have led to some positive change, if not yet enough. In an unprecedented move India’s then health minister acknowledged that corruption was a big problem. The government set up a special committee and has banned gifts to doctors and conference sponsorship by drug companies. The Indian Medical Association is working on a new code of medical ethics for private hospitals. And the Medical Council of India, which regulates India’s doctors, has committed itself to act against any doctors reported to have received kickbacks. The profession must take the lead to protect patients and maintain public trust. The GMC should act, and a public register of UK doctors’ financial interests is long overdue." 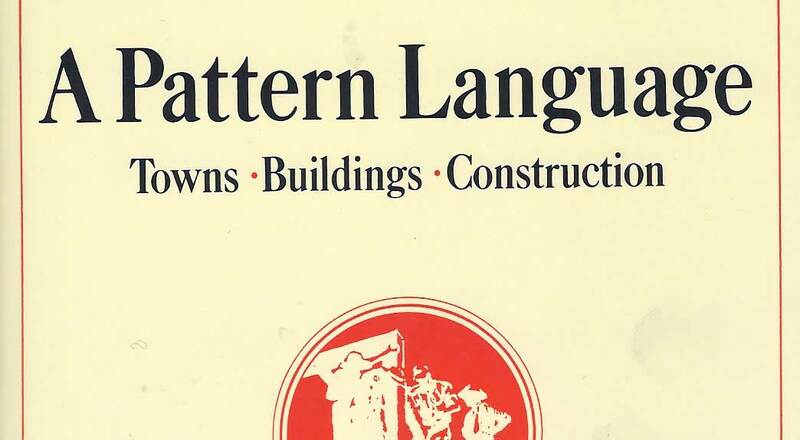 "I cannot promise sunshine (who can) but here is a pattern that appears in the daylight of my today. Kenny Macaskill states to the Petitions Committee: “we have got to give them some opportunity” [Scottish Government] … “I don’t think that can be done quickly as it is quite complex”. 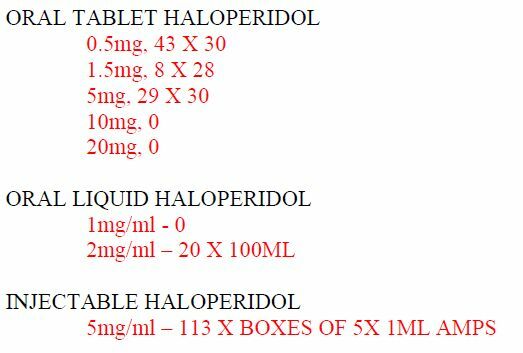 HDL (2003) 62 was issued 13 years ago. It was addressed to every NHS chief executive in Scotland. 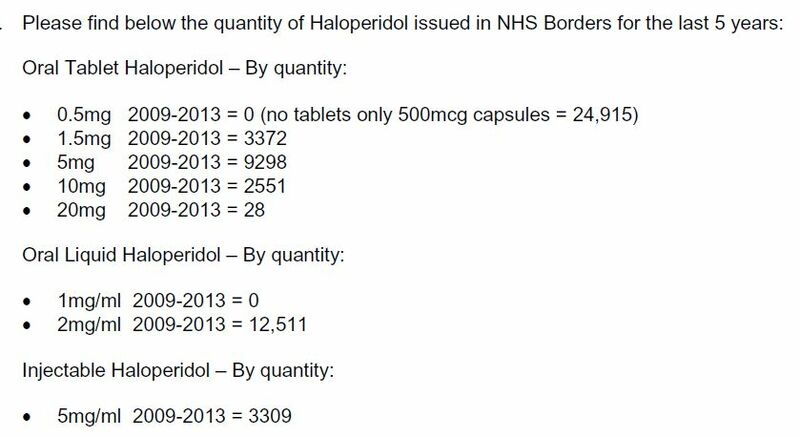 Evidence reveals that such “willingness” has been largely ignored by NHS Boards since HDL (2003) 62 was issued more than a decade ago. I sent this reply three days later. I could not do any more. My investigations have demonstrated that this financial basis to “medical education” is largely hidden in NHS Scotland. This despite General Medical Council guidance. Accountability is passed like a parcel." As a specialist doctor in dementia I am now facing the return of elderly people who were diagnosed with “early Alzheimer’s disease,” but who many years on show no signs of dementia (they do not fulfil clinical diagnostic criteria for dementia and have shown no signs of progression). These people thought that they had dementia or “Alzheimer’s.” Some have lived with this for seven years or more. They have generally had post-diagnostic counselling, and families and friends have also adapted to the diagnosis. Driving, autonomy, and insurance may all have been affected. In many cases this was the direct result of an approach based on “early diagnosis” set as an incentivised target. If we must have a target based approach (which I very much doubt), ethics must be considered from the outset." Scottish Government. HEAT standard. www.scotland.gov.uk/About/Performance/scotPerforms/partnerstories/NHSScotlandperformance/DementiaStandard. All-Party Parliamentary Group on Dementia. Inquiry. How to improve dementia diagnosis rates in the UK. Minutes of the oral evidence session 13 March 2012:26. www.alzheimers.org.uk/site/scripts/download.php?fileID=1396. 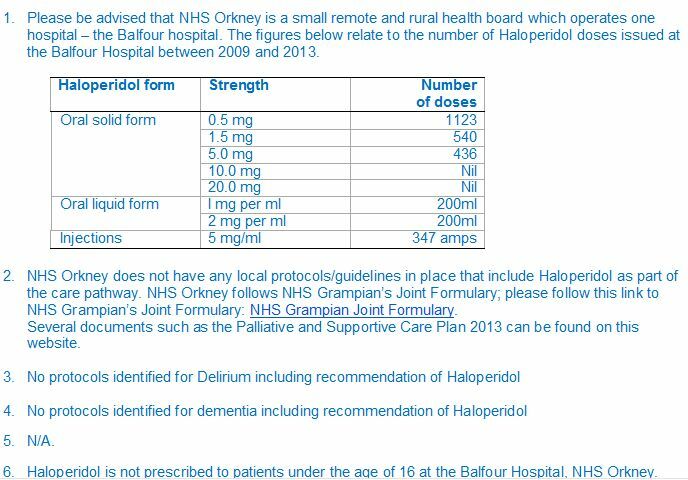 "At the start of November 2014 I wrote to all 14 regional NHS Boards in Scotland regarding the prescribing of the antipsychotic medication generically called HALOPERIDOL. The 14 regional NHS Boards are responsible for “the protection and the improvement of their population’s health and for the delivery of frontline healthcare services”. 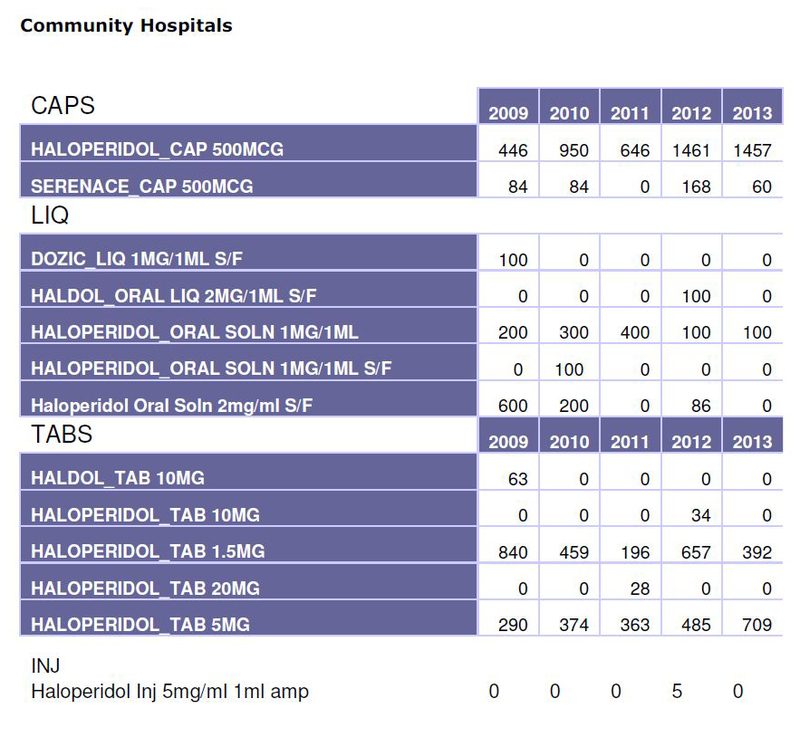 In this post you will find the prescribing figures and the link to the full reply by each NHS Board. 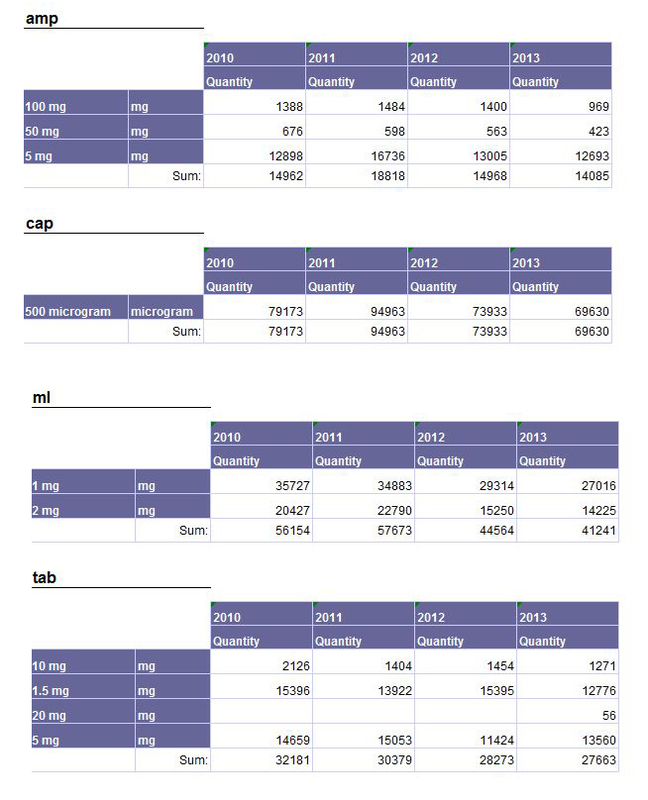 The Excel spreadsheet can be accessed here. 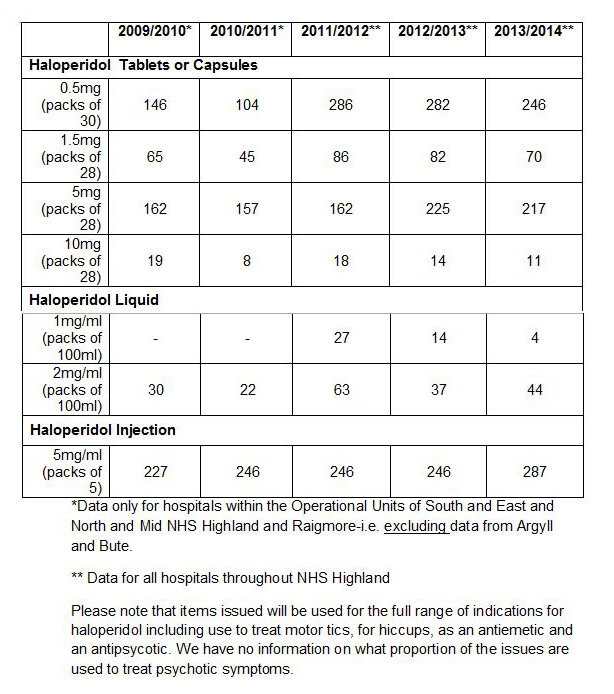 Greater Glasgow NHS Board confirmed that “the system used to extract this data was established in April 2010 and data prior to this is not included”. 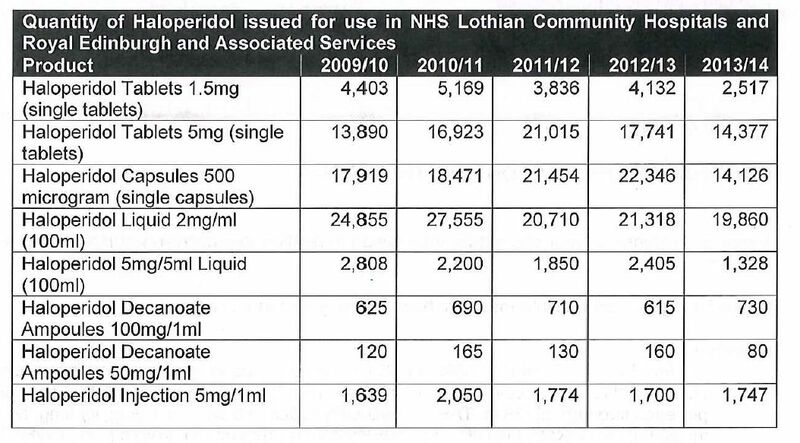 Ayrshire and Arran NHS have listed all rather than tabulated in yearly summaries. I am also of the view that there is a risk that “brief screening tools” may result in “pathways” being followed that, despite good intentions, lead to greater prescribing of antipsychotics in our elderly. I am aware that currently “brief screening tools” are being promoted in Scottish NHS hospitals. I wish to conclude with one recent example of many: an elderly woman, with terminal cancer returned to her GP after a recent period in hospital. She asked her GP “But why am I on this anti-schizophrenic drug?”"
I have met Andrew Powrie-Smith of the ABPI several times. He has made it a personal mission to improve transparency for the Pharmaceutical Industry and I applaud his efforts. 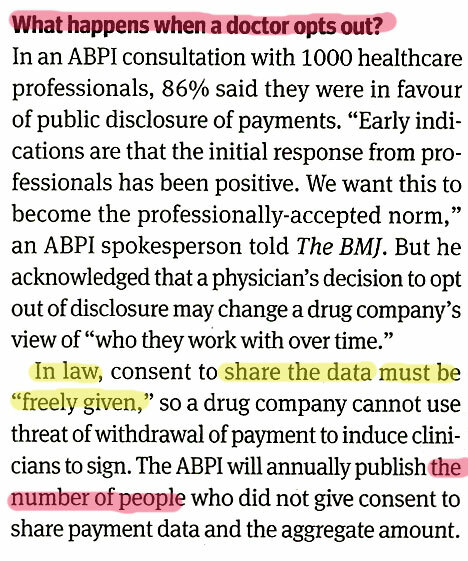 My concern is that the medical profession may not yet quite agree with Powrie-Smith that transparency is a “societal expectation”. 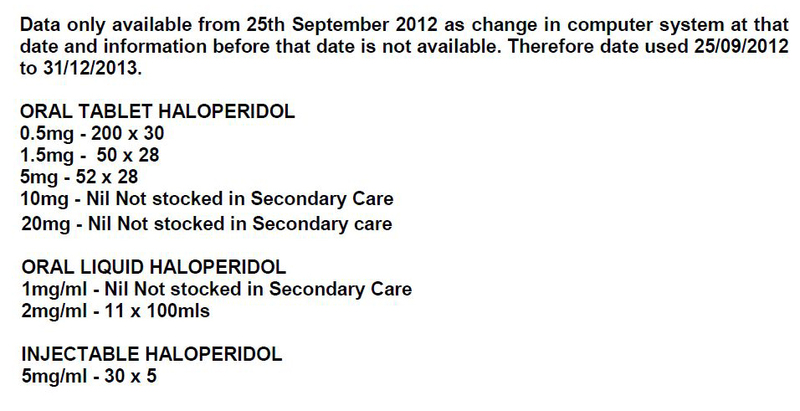 I say this as (1) the voluntary register Who pays this doctor? 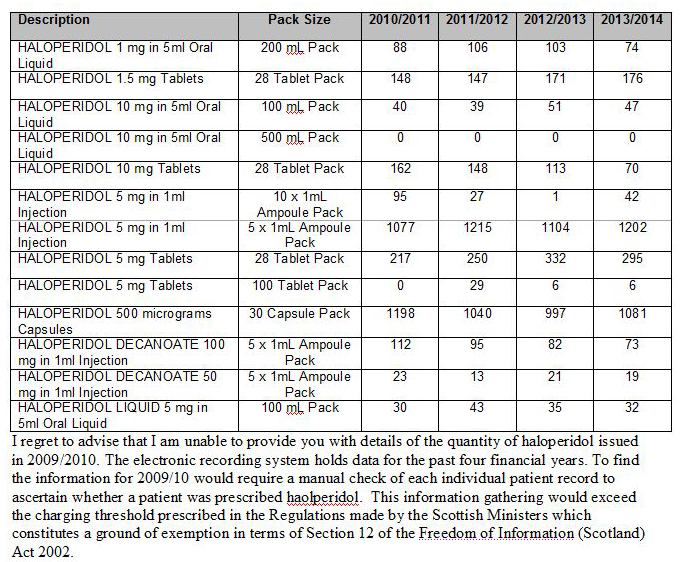 has not exactly been burdened with declarations, and (2) my research into Registers of interest for all staff employed in NHS Scotland has evidenced very poor compliance with Scottish Government Guidance (HDL 62). The new database, set up by the ABPI, is a most positive development. We should however be aware that it only applies to the pharmaceutical industry and not other areas of commerce: such as device makers, nutritional supplements, digital technologies etc. It is my understanding that the ABPI Register also only applies to doctors. Do we not also need to consider academics, managers, commissioners, pharmacists, nurses, AHPs, charities all of whom could be paid to “educate” us about a specific condition and a product or test for this. Or to commission a service for it. Surely however, the main issue with this new ABPI code is that it has no legal underpinning. Doctors can opt out of declaring any financial payments and they so they will not be named. This is why I have petitioned the Scottish Government for a Sunshine Act (or clause). America has this legislation as do several other countries."